Mathematics: Is God Silent? | Chalcedon Foundation Mathematics: Is God Silent? 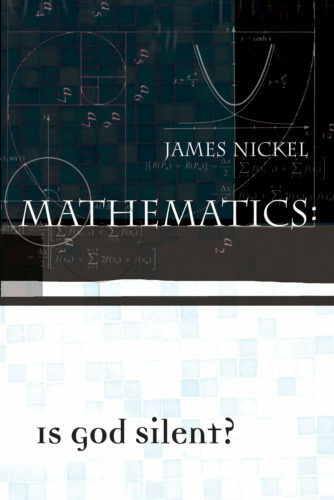 This book revolutionizes the prevailing understanding and teaching of math. The addition of this book is a must for all upper-level Christian school curricula and for college students and adults interested in math or related fields of science and religion. It will serve as a solid refutation for the claim, often made in court, that mathematics is one subject, which cannot be taught from a distinctively Biblical perspective. With decades of combined professional experience as a mathematician, systems analyst, and educator, James Nickel also holds B.A. (Mathematics), B.Th. (Theology and Missions), and M.A. (Education) degrees and is the author of Mathematics: Is God Silent? (available from Ross House Books).